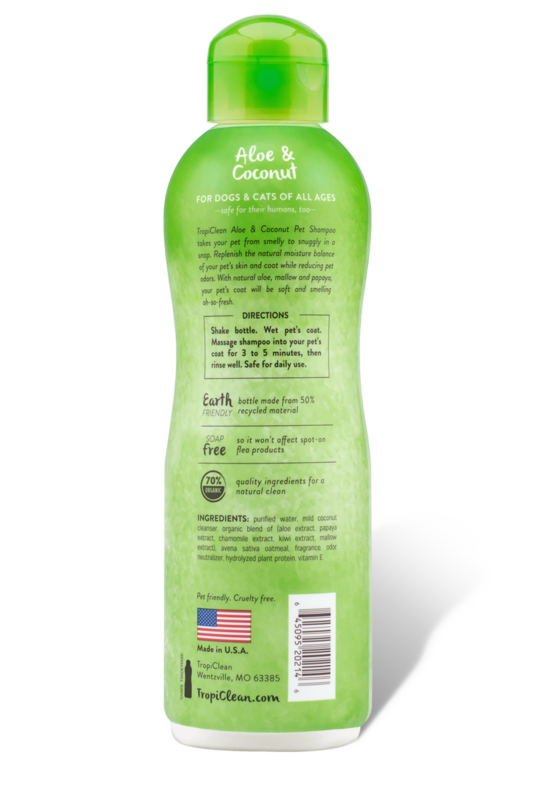 Purified water, mild coconut cleanser, organic blend of (aloe extract, papaya extract, chamomile extract, kiwi extract, mallow extract). 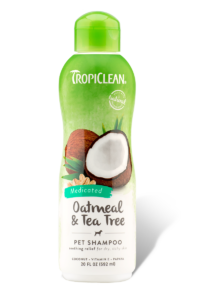 Avena sativa oatmeal, fragrance, odor neutralizer, hydrolyzed plant protein, vitamin E.
Keep your pet's coat fabulously fresh with grooming products from TropiClean. 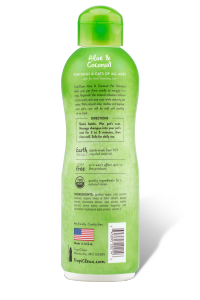 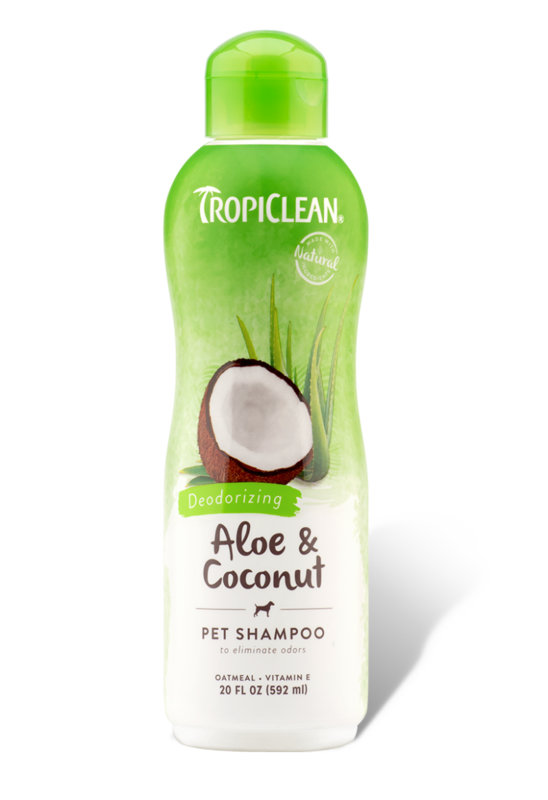 Snuggle worthy and soap free!This is the best shampoo! 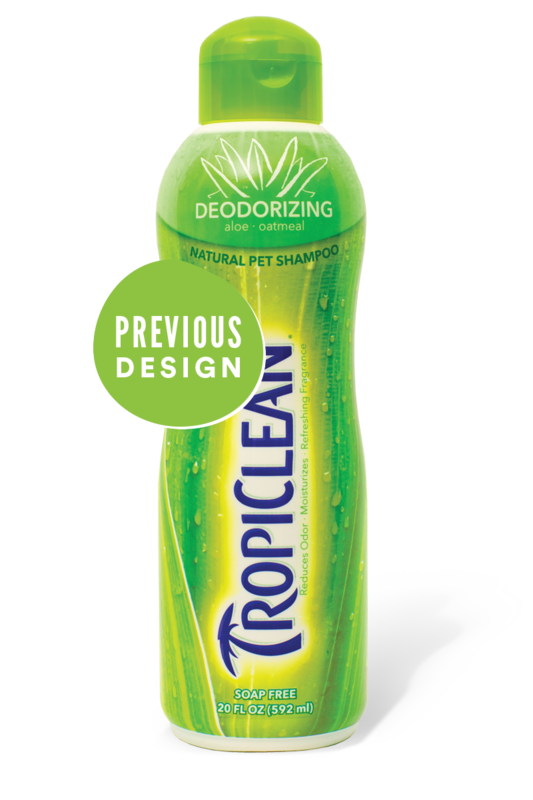 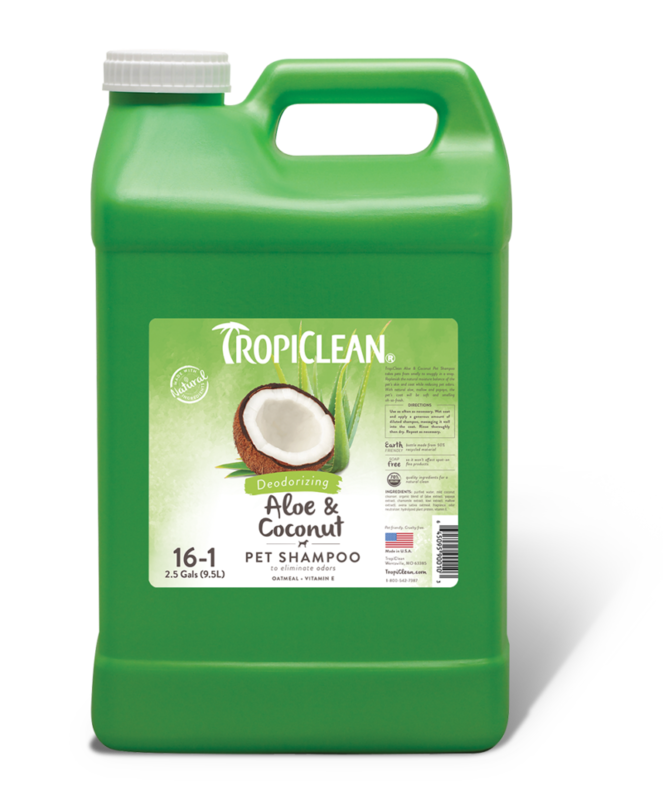 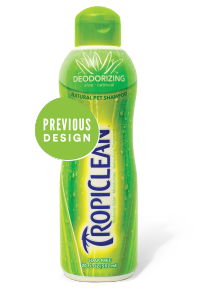 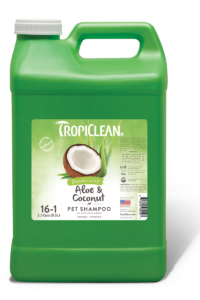 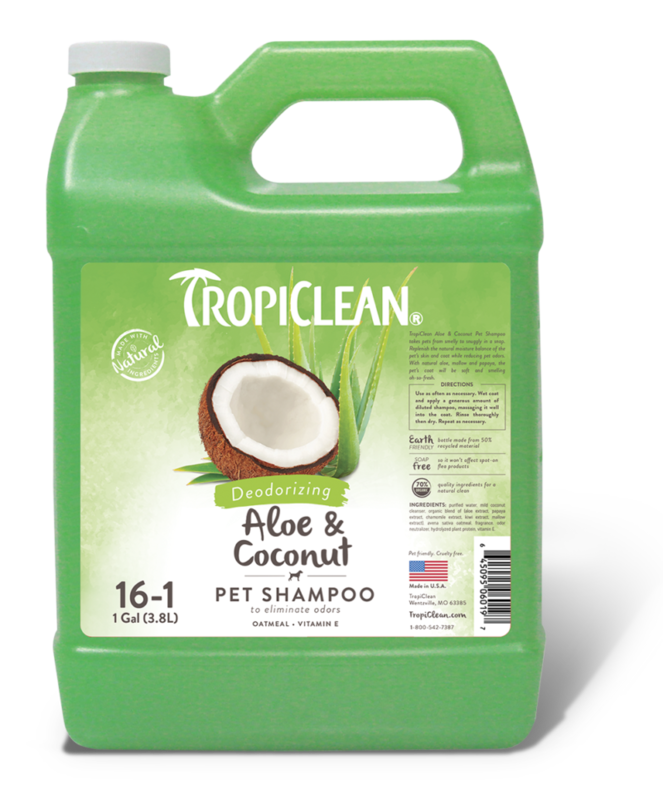 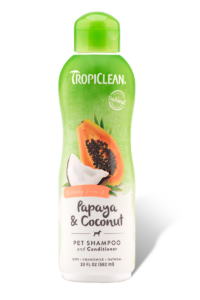 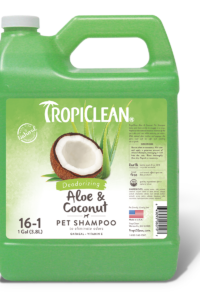 My Golden Retrievers are squeaky clean and smell so good with this TropiClean shampoo! It doesn't dry out their skin or coat and gives them a beautiful shine! Snuggle worthy and soap free!